We have wanted Schuyler St. Leger join the CMK faculty since he was eleven years old! Schuyler St. Leger is an engineer and young maker on a quest for knowledge. His interests include 3D printing, electronics, computers, software programming, robotics, software defined radio (SDR), and technical innovations. Schuyler regularly speaks and teaches on these subjects. He dabbles in many software and hardware technologies including 3D CAD tools (Autodesk Inventor and 123D, SketchUp, and SolidWorks), LabVIEW, MATLAB, Processing, Scratch, Linux, Arduino, LEGO Mindstorms, Python, Java, and GNU Radio, but also knitting, crocheting, sewing, cooking, and baking. leading the programming team. He is also a long-standing member of HeatSync Labs, metro Phoenix’s hackerspace. 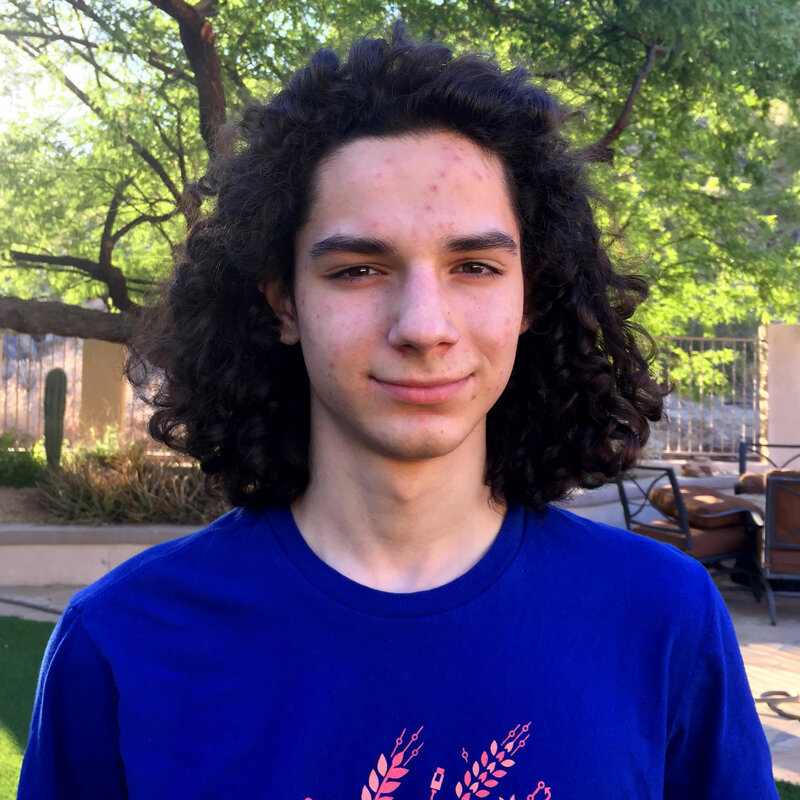 Schuyler lives in Phoenix, Arizona and in the fall he will study electrical engineering at Barrett, The Honors College, at Arizona State University. You can follow him on Twitter @DocProfSky and see his code developments at https://github.com/docprofsky. 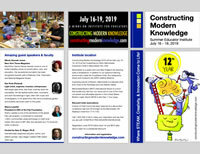 Learn about the remarkable Constructing Modern Knowledge faculty!